Robert Zemeckis is directing here and for parts of it, he does a phenomenal job, for others, not at all. There are so many inspired and original sequences in here and he does a great job with them. The action is well done, exciting, and unique. There are some genuinely touching and emotionally compelling sequences here, one particular sequence had me physically reacting to it. But, that being said, this film has little to no focus. It’s a mess. This film is all over the place, and it seems like they forgot to properly end it. The main plot is not even really resolved and he leaves so many loose threads, and not in the sense that he leaves you with questions but he doesn’t finish the story. There’s a plotline with an ex-boyfriend that has absolutely no resolution. But Zemeckis clearly put so much passion and energy into this, and at times it’s truly sublime. I don’t know man, I’m having a tough time with this one. Zemeckis and Caroline Thompson penned the script, and if I were to try and figure out why this work, it would be it. For lack of a better term, the script is terrible. There’s a good movie in here, and I think that’s what I’m grasping onto, but it’s surrounded by so much nonsense that I can’t give it a pass. The third act is such a mess and so jarringly unorganized that I was honestly shocked. People do not act like people and the story is all over the place. It kind of invented ideas and themes to expand upon as the film goes on, but it drops everything before it. The idea of homophobia is introduced and dropped. The idea of living with PTSD is introduced and dropped. Even the entire marking strategy of this being a film about female heroes is lazily thrown in at the end of the film. I don’t know how this script made it this far, but yikes. Another factor adding to how conflicted I am about this film, is all the performances are great. 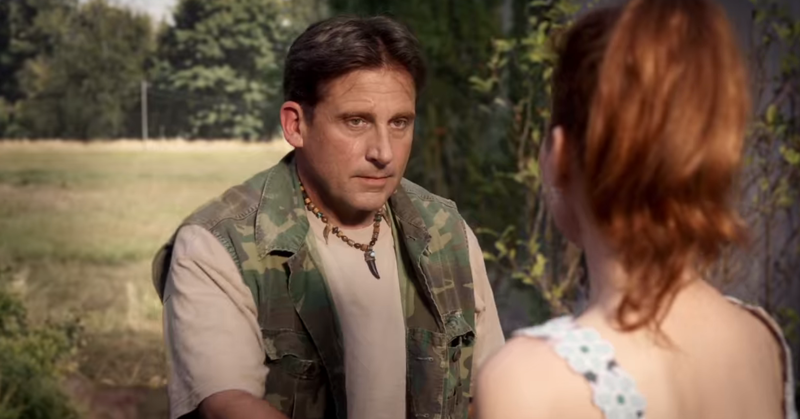 Steve Carrell is fantastic, delivering a moving, nuanced and compelling performance. All of the ladies in this film go for it and throw it all at the wall hoping any of it sticks. Diane Kruger in specifc gives a wacky, energetic, odd, and sometimes laughable performance, but it’s done so confidently and with such passion that I can’t fault here. Everyone here was giving there all and it just doesn’t feel right simply calling it a disaster, even though it is. On a technical level, everything is great. 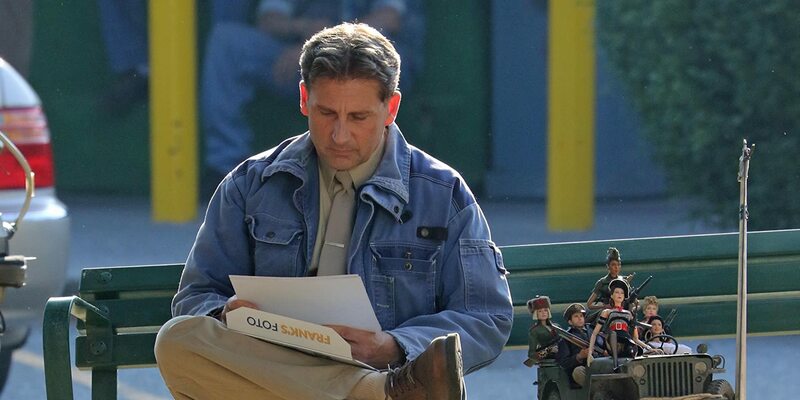 The CGI is wonderfully used and the actual town of Marwen is wonderfully rendered. It’s imaginative, creative, and bold. The cinematography is slick and bright, and the color pallet is very pleasing to the eye. The score, while not particularly memorable, is well used and the editing is sharp. Everything here is completely done, but almost everything else is incompetent. It’s really a baffling film. 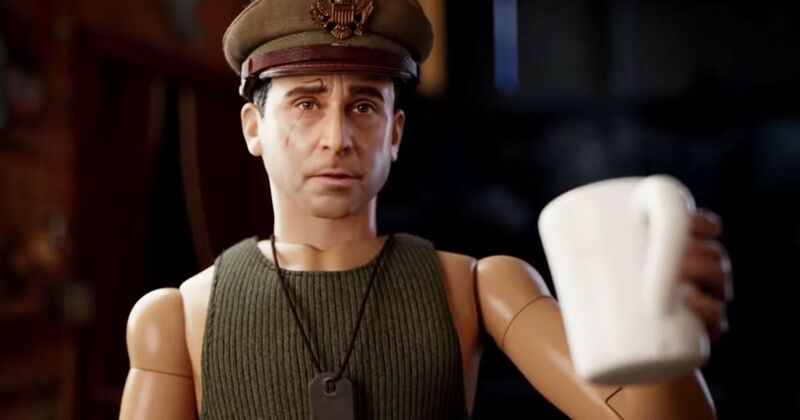 So, if you can’t tell, I have no idea what to think about Welcome To Marwen. I loved parts of it, but parts are overwhelmingly flawed. 3/5, I think? REVIEW — "Once Upon a Deadpool"